Berndes 007520 Silicone Lid White for 8.5"
WESTERN PLASTICS 5316 Cater Tray Dome Lid - 16"
Berndes 007016 SignoCast Glass Lid w/Stainless Knob for 6.75"
Berndes 007018 SignoCast Glass Lid w/Stainless Knob for 7.5"
Berndes 007024 SignoCast Glass Lid w/Stainless Knob for 10"
Berndes 007032 SignoCast Glass Lid w/Stainless Knob for 13"
Berndes 606620 Signocast Glass Lid w/ Stainless Knob for 8.5x8.5"
Berndes 606624 Signocast Glass Lid w/ Stainless Knob for 10x10"
Berndes 007020 SignoCast Glass Lid w/Stainless Knob for 8.5"
Color: Assorted; Price for 1 pack (6 pieces). 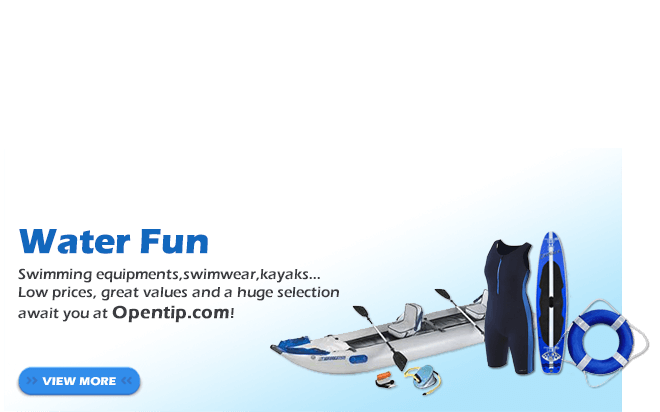 Material: food grade soft silicone (BPA free, non-toxic, reusable and safe). Dishwasher Safe. Product dimension: Inner diameter: 8 cm ( 3.15 inch ), Outer diameter: 9.5 cm ( 3.74 inch ). Suitable for standard coffee mug/ cups with outer diameter among 8.8 cm - 9 cm (3.46 inch - 3.54 inch). Reminder: the mug with handle in middle of the mug or lower would be better. It is flexible and soft for many sized cups options. If you are intended to use them on Starbucks mugs with common cup rim/ mouth (straight), inner diameter require to be about 84-87 mm, outer diameter about 89-92 mm,thickness about 2-3 mm. If you are intended to use on cups with special cup rim/ mouth ( with an extension ), inner diameter require to be approximately 86-88mm, outer diameter about 90-93mmm, thickness about 1-2 mm. It can be withstand temperature from the lowest -40C(-40F) to the highest 230C(446F). Keep it stay warm or cold for longer. 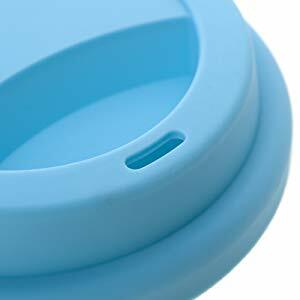 This cup cover will keep your tea or coffee hot when you leave a little time, and also prevent all dust from the air. 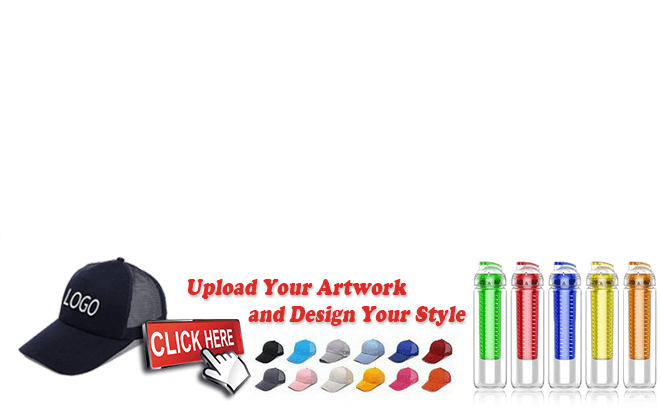 Perfect for travel mugs in ceramic/ strong plastic/ glass/ stainless material. 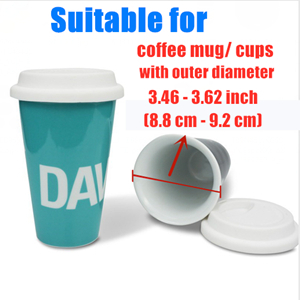 Suitable for standard coffee mug/ cups with outer diameter among 8.8 - 9 cm (3.46 - 3.54 inch). Reminder: the mug with handle in middle of the mug or lower would be better. 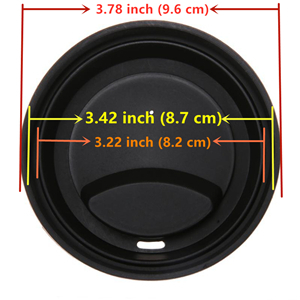 If you are intended to use them on Starbucks mugs with common cup rim/mouth (straight), inner diameter require to be about 84-87mm, outer diameter about 89-92mm,thickness about 2-3mm. If you are intended to use on cups with special cup rim/mouth(with an extension), inner diameter require to be approximately 86-88mm, outer diameter about 90-93mmm, thickness about 1-2mm. Small riser vent: Strict control of air pressure to ensure normal. 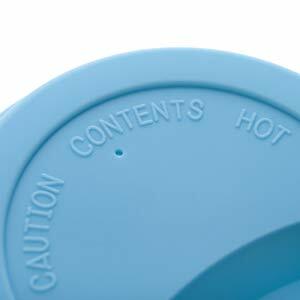 Embossed warning info "CAUTION CONTENTS HOT" . 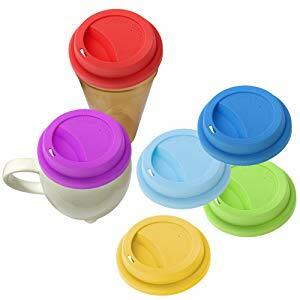 Suitable for ceramic, glass, plastic and paper cups. 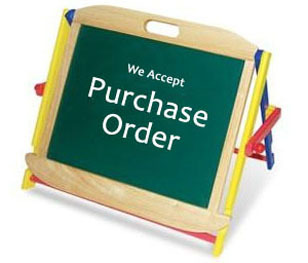 Perfect fit, fast shipping, easy tracking, great price! I recommend this product & Open Tip. I love how many of my cups these lids fit and the fact that liquid doesn't slosh out, which has saved many spills at my house and at my aging parents' house. The brown goes with many of my mugs and fits both standard Starbucks cups, my tall ceramic Starbucks ceramic mug, and even the cheap styrofoam cups used at my work. I may buy the next size up for some of my larger mugs. Very pleased with this product! Bought these to use with a 16oz Hydro Flask from REI, Works like a champ too! Funky texture, doesn't seal well, seems to attract every bit of floating lint/hair/dust/etc. It's works well enough to avoid severe accidents in a cup holder, like preventing a splash up when going over a speed bump. All that protection is for naught if you attempt to drink with the lid still on. 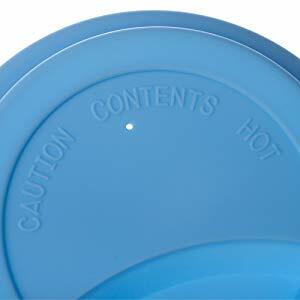 If you need to remove the lid to drink, the condensation then drips all over you. 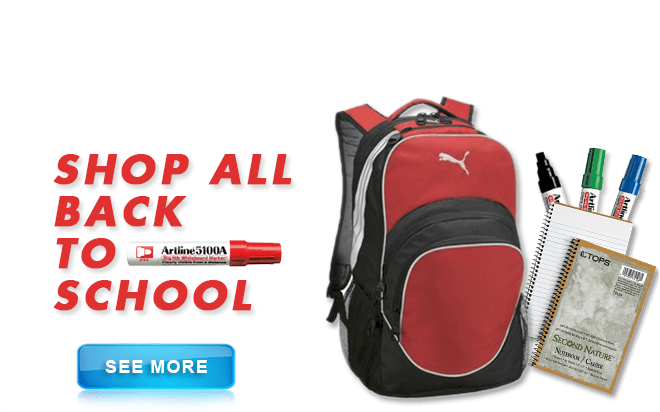 Just get a dedicated travel mug and save yourself the headache. Fit great but I am not a fan of the smell of the silicone. It might be ok for coffee because coffee is such a powerful flavor. But the smell alters the more subtle flavor of tea. So I still use the lids to keep beverages warn but I take off the lid to drink from the cup. Bought these because I hate the lid on my porcelain mug, and was hoping these would fit. They fit that well enough that I can use it and - bonus- they fit the Dunkin Donuts mugs I have been using for almost 10 years. I'll call them a win. I wish they had a way to make these truly non-spill tho', that the only thing that would make these better.